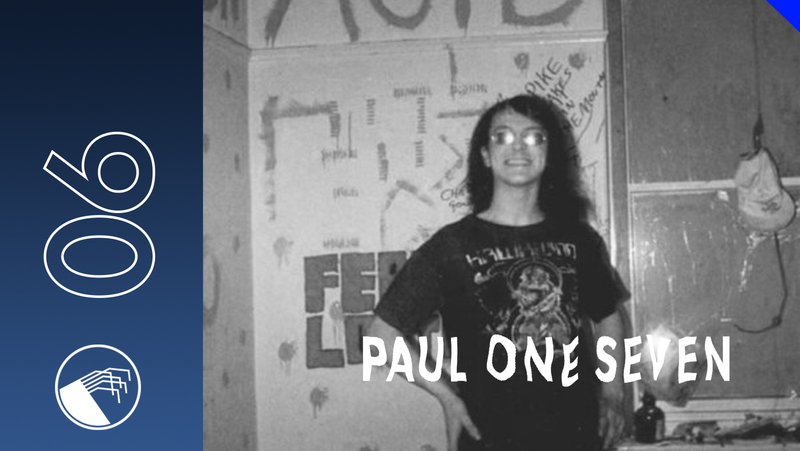 It's a big honour to present our next podcast to you dear listener .All we know is that Paul Oneseven is a part of the London Underground scene since the early 90s in 95 he joined up with Unsound System, then in 97 he helped form the Bezerkers Sound System. His record collection around 3500 vinyls. Now he's kicking again. Please take a time to travel with this this pure underground spirit.